“No arrests have been made at this time in connection with Thursday night’s shooting and the circumstances surrounding the matter remain unclear,” the police said today. 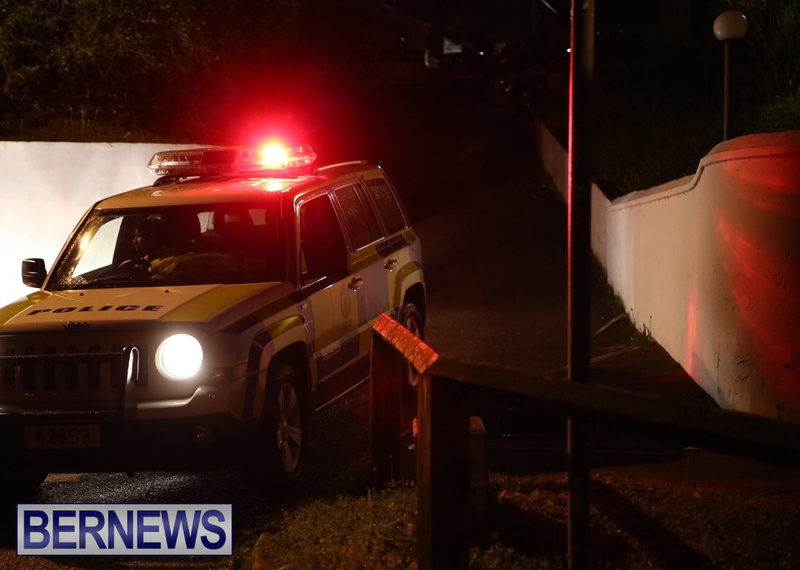 At around 10:30‎pm on Thursday, March 9th, police responded to a report of a shooting in the Rambling Lane, Pembroke area; with a 19-year-old Pembroke man having been injured. He was taken to the hospital by private vehicle for treatment. A police spokesperson said, “No arrests have been made at this time in connection with Thursday night’s [March 9th] shooting and the circumstances surrounding the matter remain unclear. “However, detectives continue to follow all leads in an effort to get a better idea of what took place that night. “Any witnesses that have not yet contacted investigators are encouraged to do so by calling the Serious Crime Unit on 247-1739.